Pick Whatever You Like at Good Thanks – From Avocado Toasts to Smoothie Bowls, Green Fritters, Banana Bread etc. 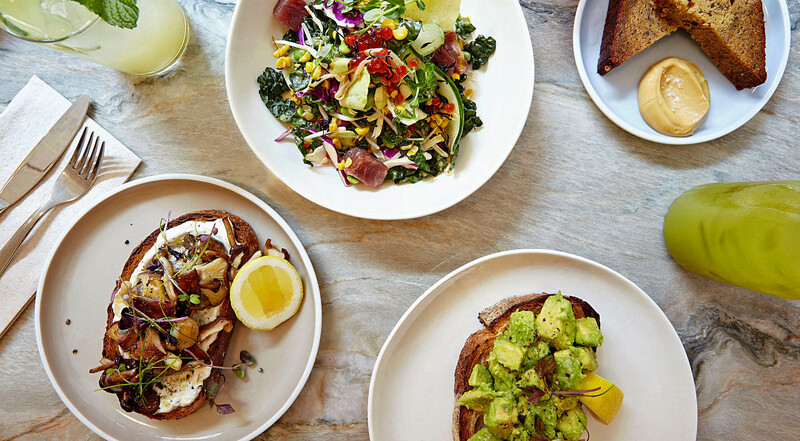 New Brunch Favorite: Pick Whatever You Like at Good Thanks – From Avocado Toasts to Smoothie Bowls, Green Fritters, Banana Bread etc. 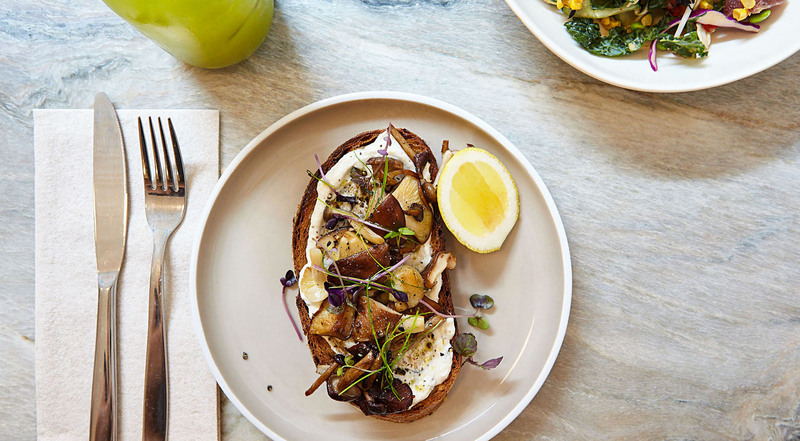 Australian restaurateurs are stepping up the brunch game in NYC! 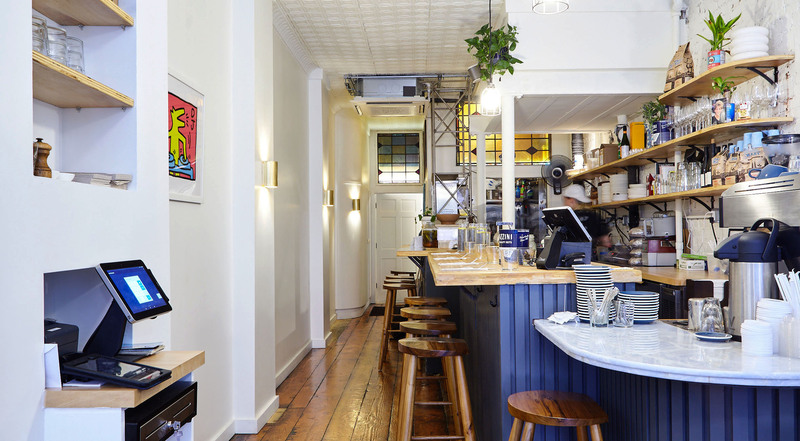 Just a month ago, a team of acclaimed chefs and baristas opened the doors to Good Thanks Cafe in Lower East Side. The kitchen is wide open, and everything is made from scratch. The cafe feels like a boathouse along the Sydney shore with coffee and brunch dishes that are to die for. The interior features exposed bricks, wild plants and beautiful marble tables. And the vibe is truly amazing. Pick whatever you like at Good Thanks Cafe in Lower East Side. Every voucher has a value of $40. Purchase one or more vouchers. 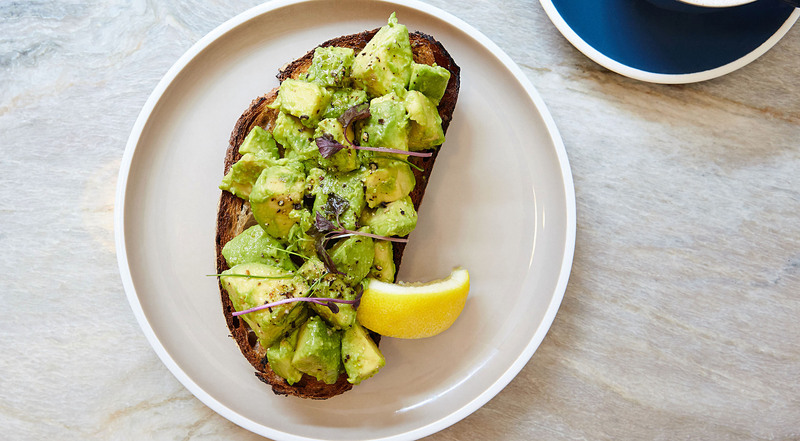 Get the avocado toast on homemade sourdough, topped with lemon, smoked sea salt, ground pepper and microgreens. Opt for the zucchini, broccoli and brussels sprout fritters with crispy fried egg, beets and avocado salsa verde. Get poached eggs with smoked salmon or kimchi scrambled eggs. 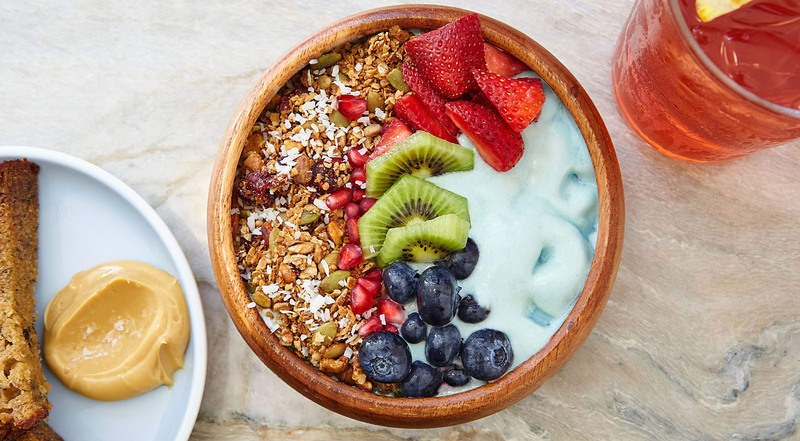 Taste the blue smoothie bowl with banana, pineapple and coconut, topped with kiwi, blueberries, pomegranate and granola. 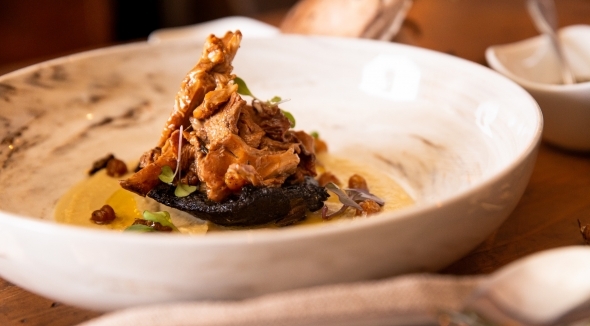 Go for the mushroom toast with locally sourced mushrooms or sweet banana bread with side of burnt honey buttercream. Pick the Good Mornin’ Bowl with poached eggs, quinoa, avocado, tomatoes and microgreens. Enjoy specialty coffee, tea, freshly pressed juice, iced matcha lattes and much more. The choice is all yours! Best staff, food and drink! It's an Aussie cafe. You can't go wrong! Great food and great coffee. Nice addition to the neighborhood. FANTASTIC! I do not have enough good things to say about this little gem! 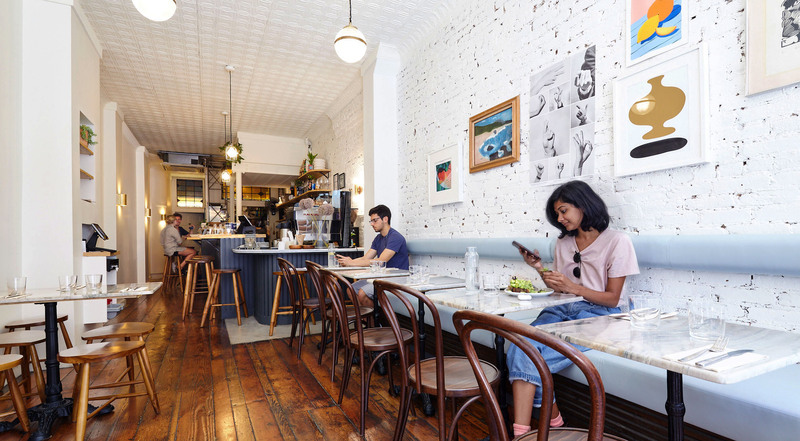 In the heart of Lower East Side, good friends from Sydney have taken brunch to the next level. The dishes are made on the best produce in season, cooked by talented chefs in front of their guests. The atmosphere is lively and the service super friendly, in a way only Aussies do it. Quality is the keyword, both in food and decor – from the handcrafted Californian lamps to the beautiful banquette and marble tables. 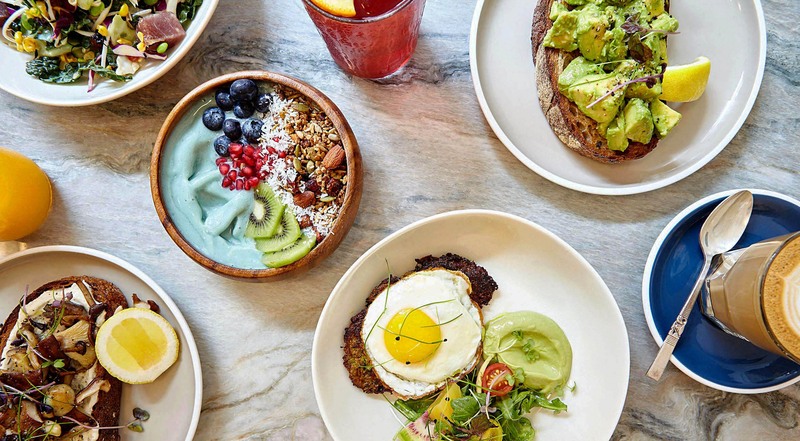 Good Thanks has come to stay, and it will be no surprise, if the cafe is soon to be found on every ‘Best Brunch in NYC’ list.